It’s not a matter of IF your car will need a repair but WHEN and HOW MUCH it will cost you. 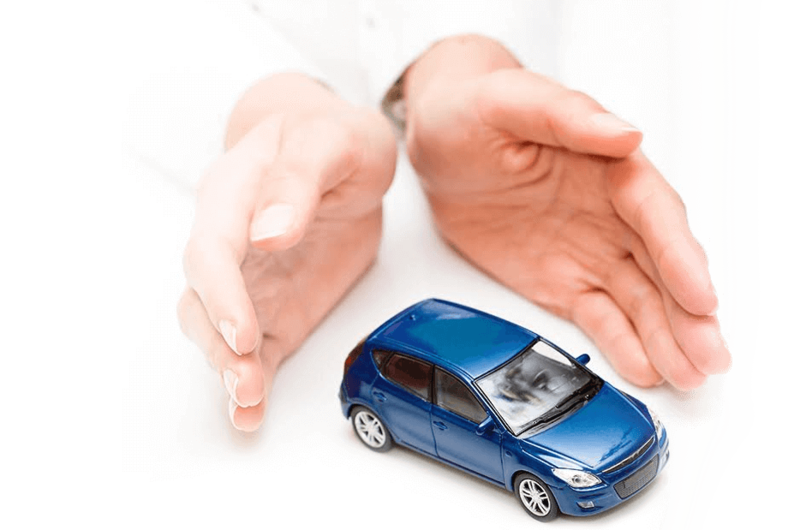 Get Covered with CarSure Vehicle Protection! CarSure is a division of Innovative Aftermarket Systems, where we put our primary focus on finding vehicle coverage directly for the consumer. This allows us to provide quality vehicle repair coverage at any point of vehicle ownership – whether you’re just purchasing at the dealership, or if you’ve owned the vehicle for several years. We are a driver’s direct connection to comprehensive vehicle protection, providing coverage options for all types of cars in all types of conditions. A Vehicle Service Contract protects your vehicle by covering the cost of expensive breakdowns and repairs. We can even provide roadside assistance and towing – making vehicle ownership and maintenance easier than ever before! Review our plans. See how CarSure can help you! 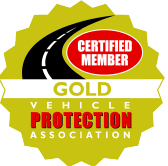 Platinum Protection policies are our most extensive coverage options and cover almost all electrical, computer and mechanical systems aboard the vehicle.